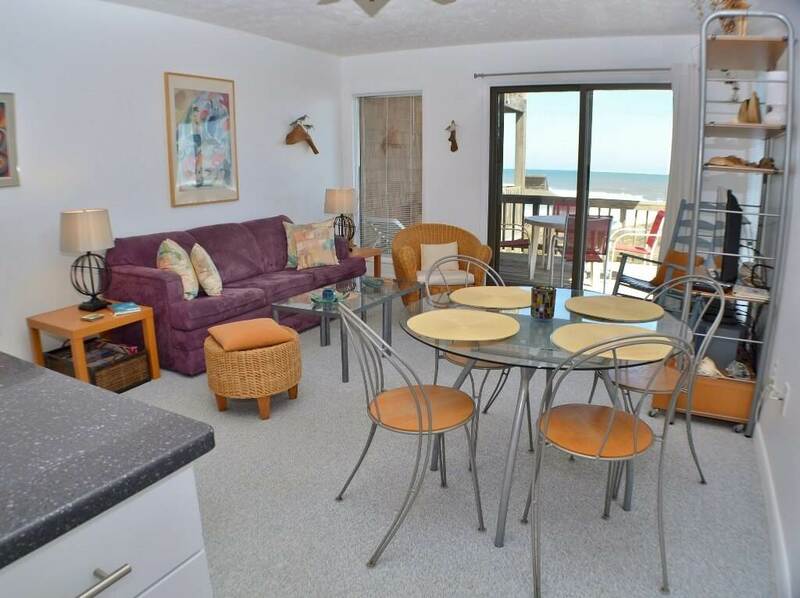 Stay in East Of The Sun for magnificent ocean views from this 2nd floor condo. 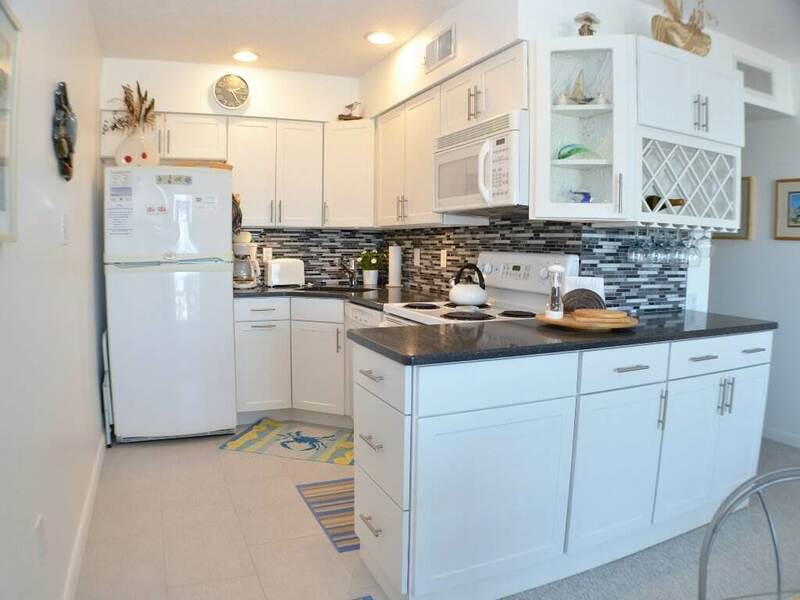 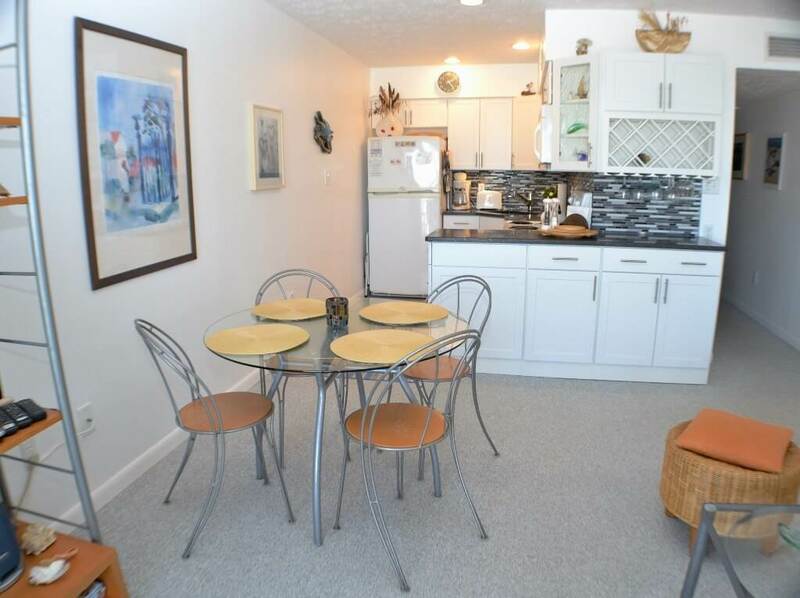 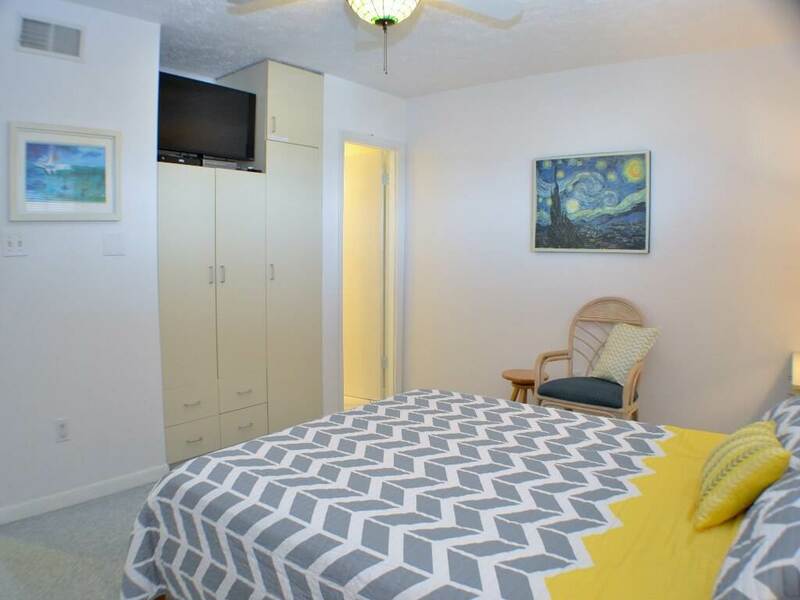 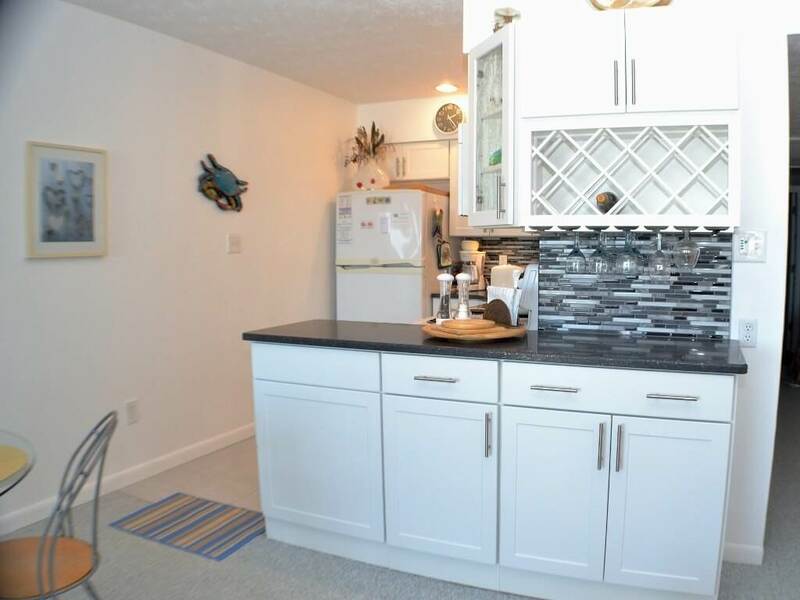 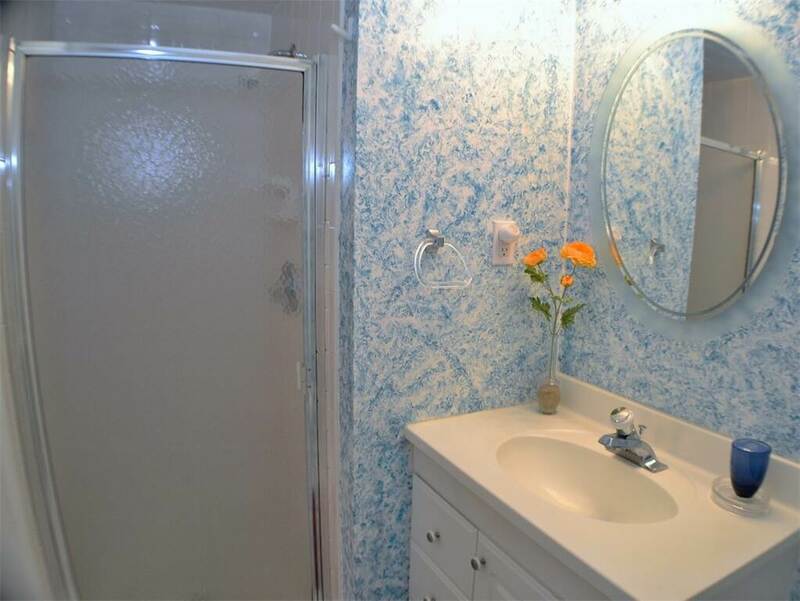 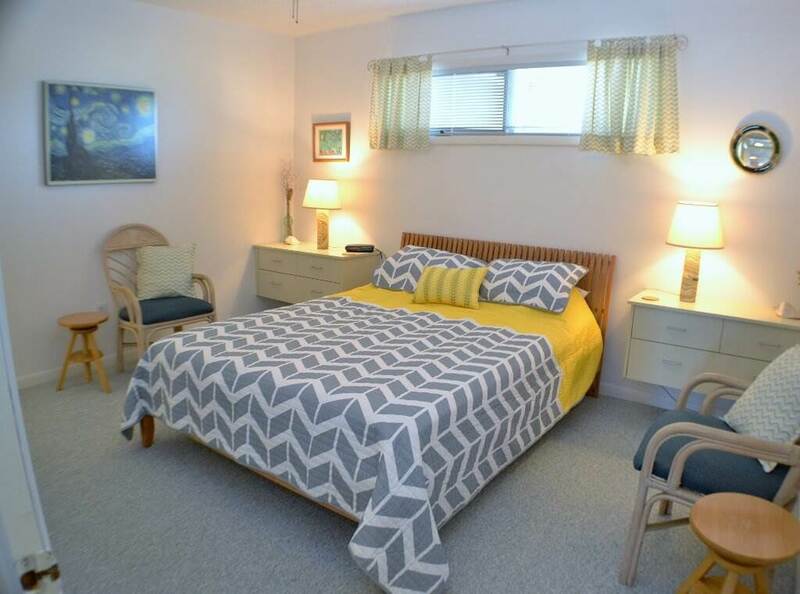 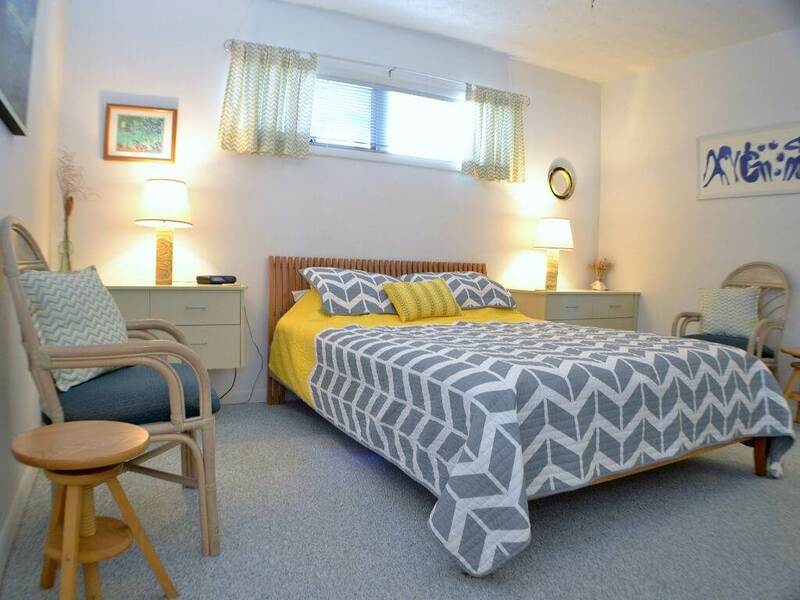 Beautifully decorated & accommodating for you and your family, This condo is located in Duck Village and is ready for your family vacation, golf retreat, fishing retreat or fun getaway. 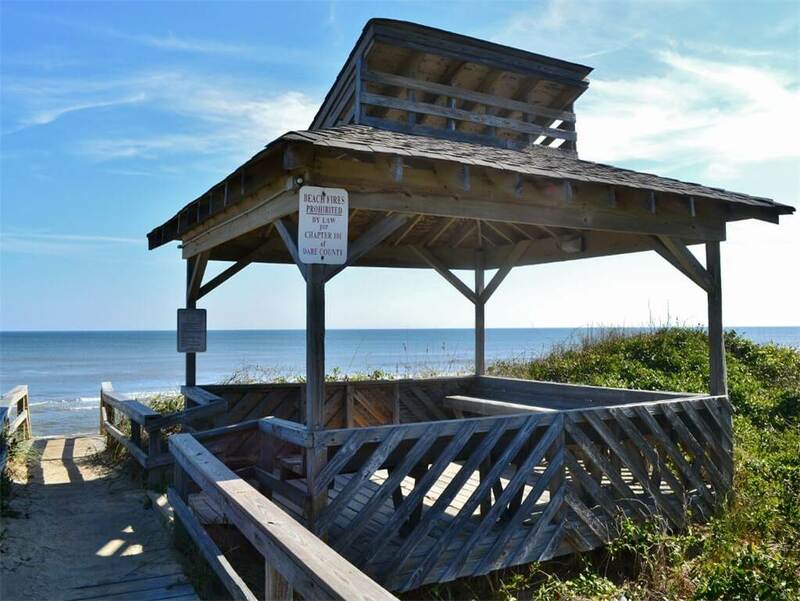 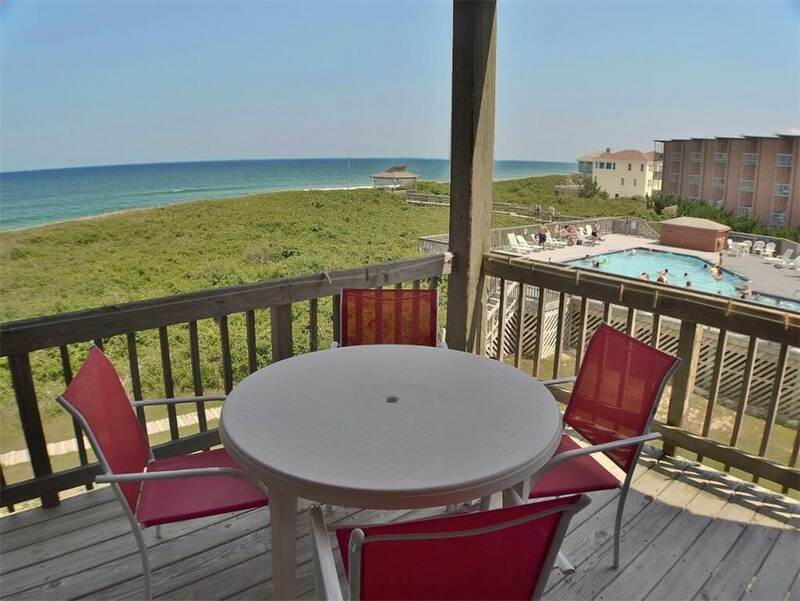 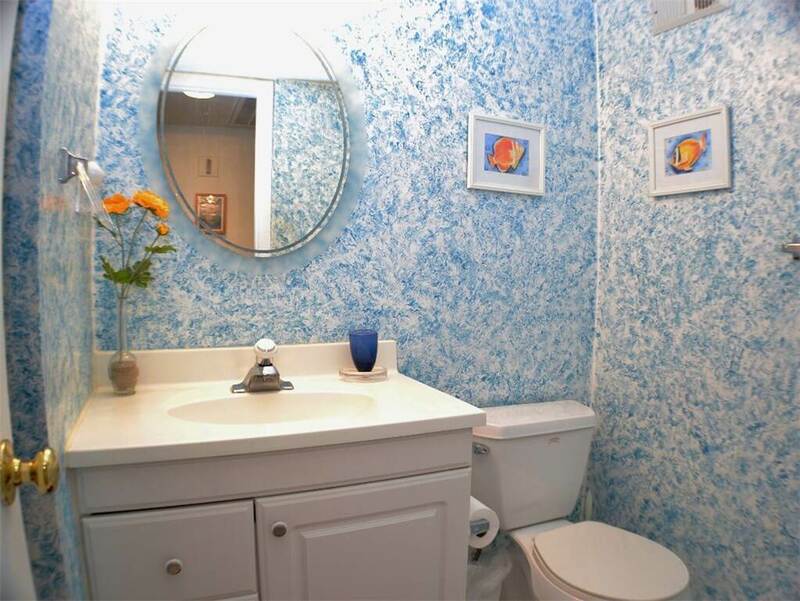 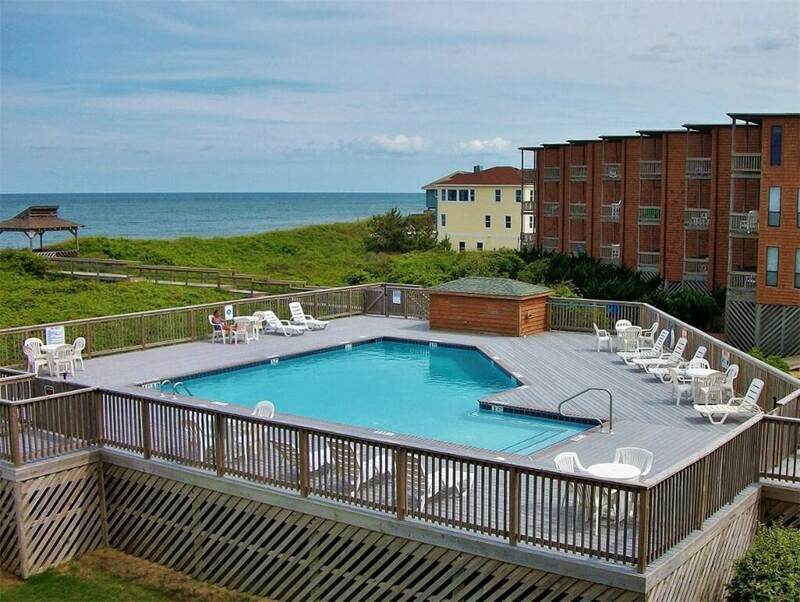 You're sure to love the community pool, great beach access, and wonderful views. 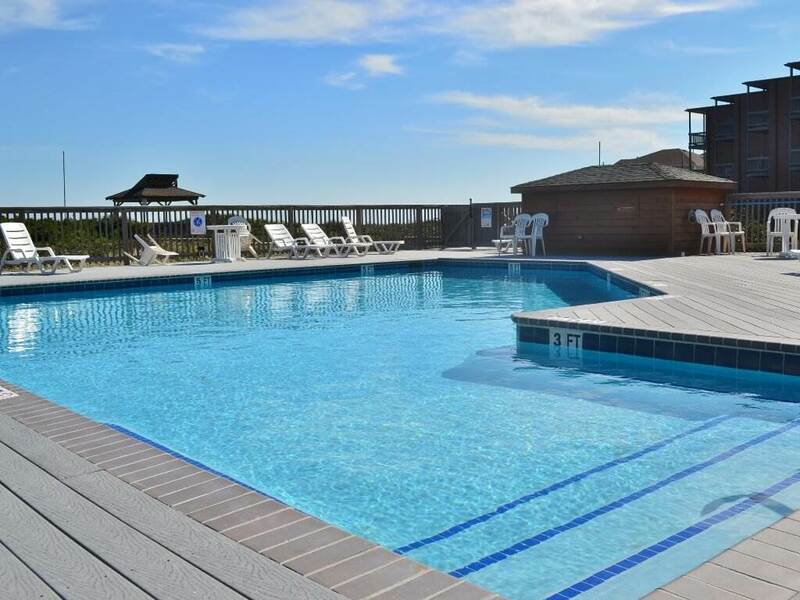 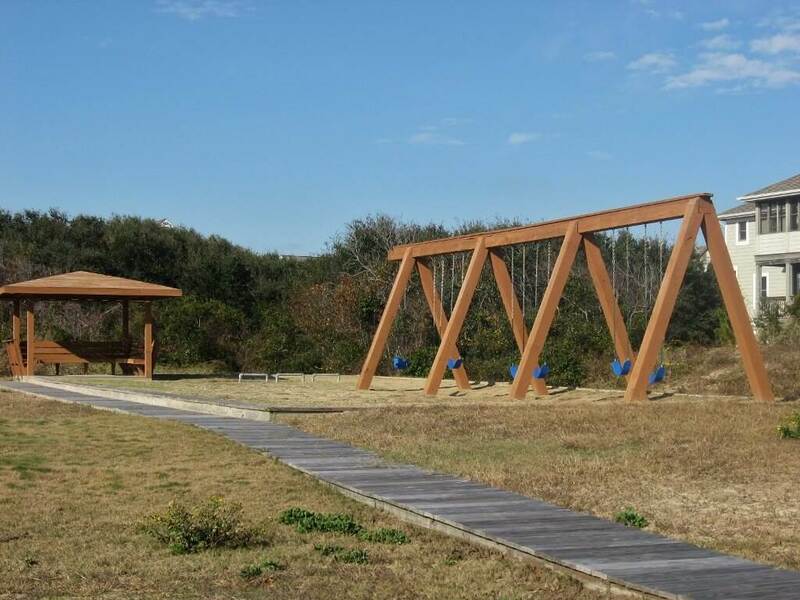 Call today to begin planning your Outer Banks vacation at East Of The Sun! 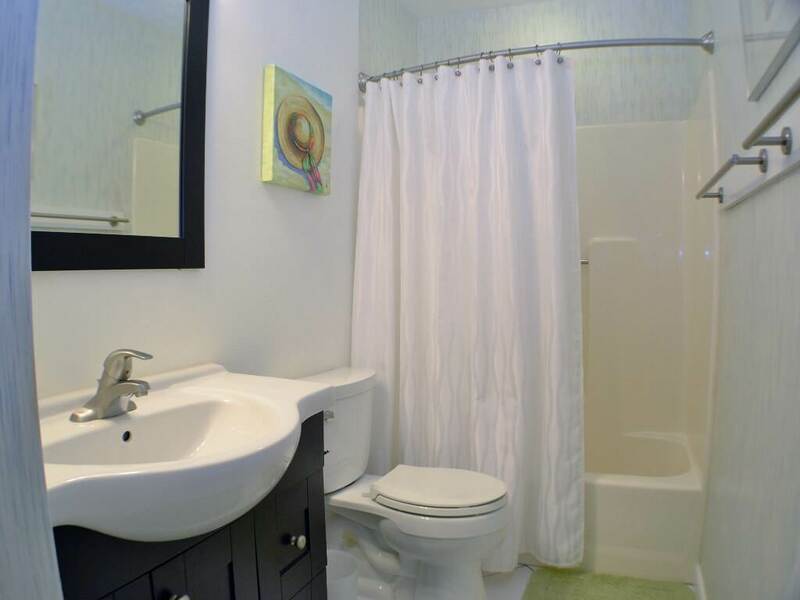 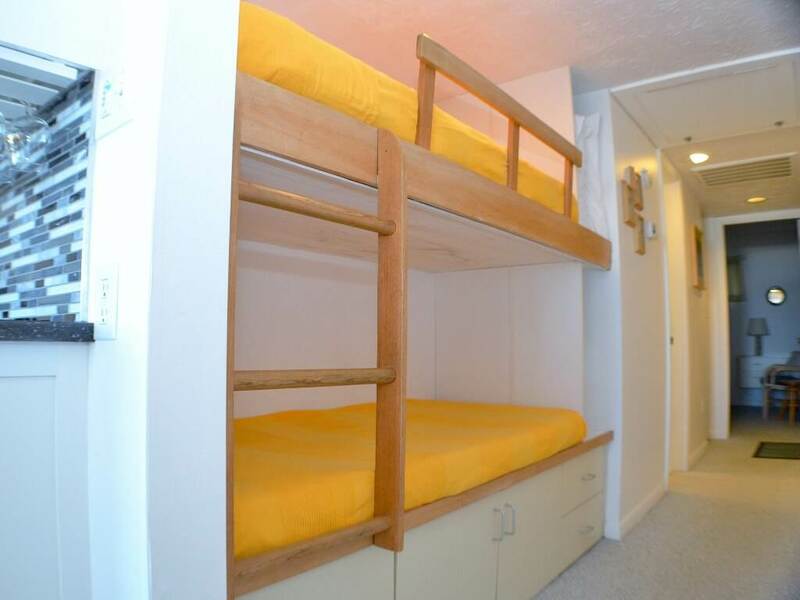 This unit is located on the second floor. 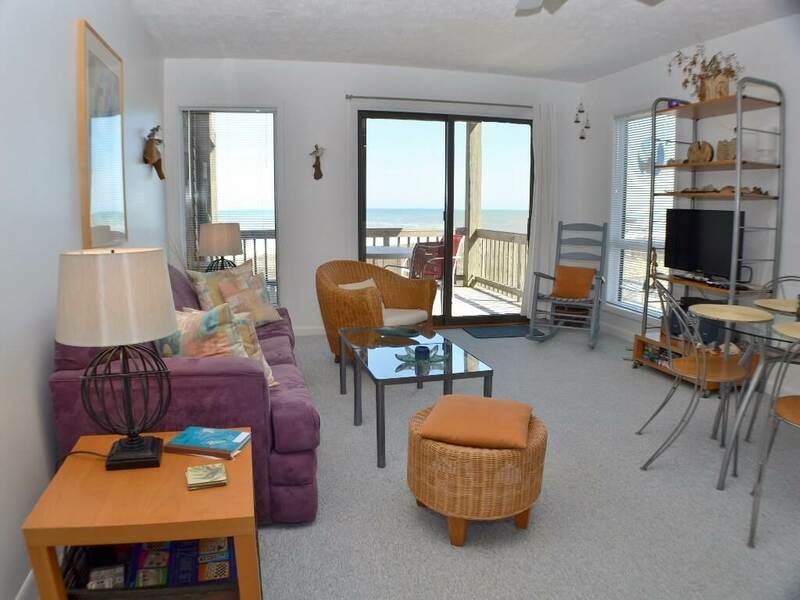 LEVEL 2: Master Bedroom with Queen, Hall Alcove with Bunk, Living Room with Queen Sleeper Sofa, Full Bath, Kitchen, Dining Area, Oceanfront Balcony.